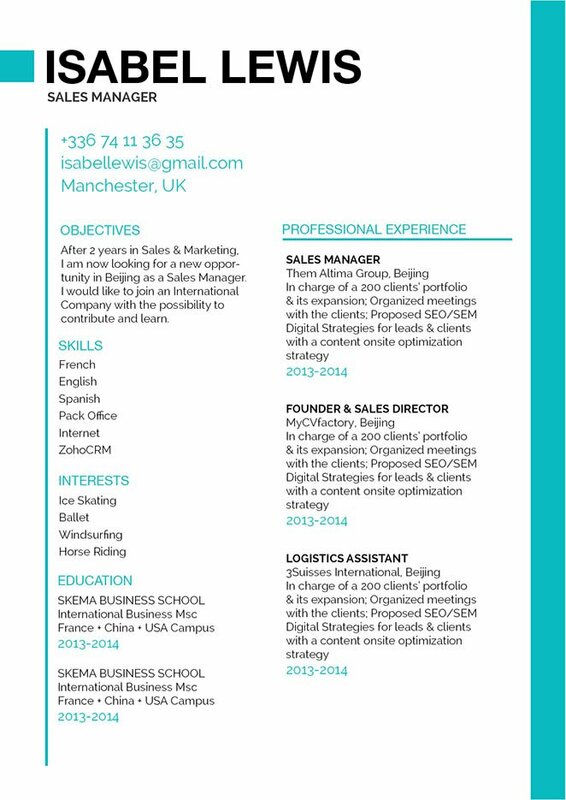 Accurate CV with a simple design. The content is well-developed. CV template to download "Open-minded"
The Open-minded Resume has a simple design that accurately presents all the content of your CV! 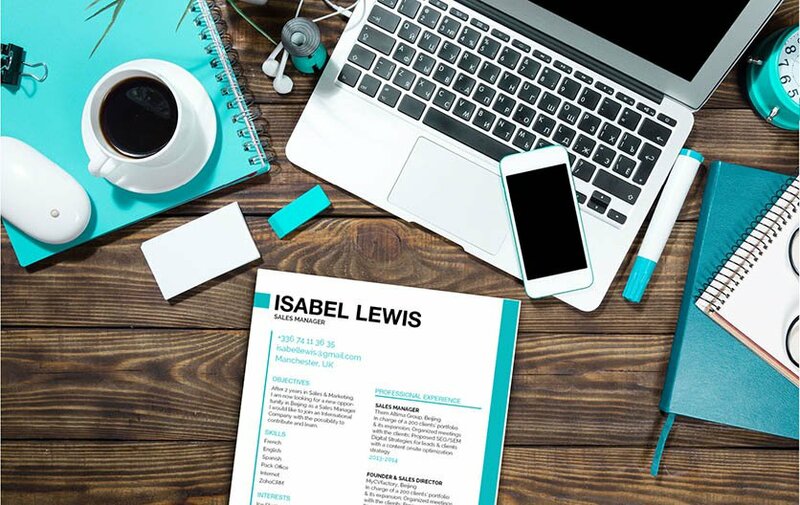 This professional resume template has all the information written in a well laid out structure that is really easy to read for any hiring manager. This makes your resume a perfect fit for any job type as all the conte is well-developed and is sure to impress your potential employer. So whether you’re applying for a teaching, office, or IT job—you are sure to land that position! Stay positive! Throughout writing your resume and being interviewed for the position—you must be positive. Leave out negatives and irrelevant details in your resume. If you feel that your graduation date will subject you to age discrimination, then don’t include it. If you do some tasks in your past job that are not aligned to your current job search, leave it out. Focus on duties and/or tasks that do support your current job search objective, and leave off irrelevant information such as your height, weight, or race.